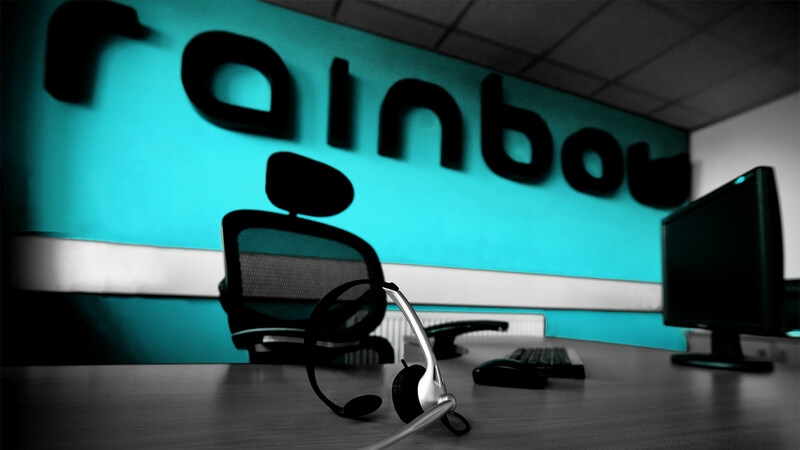 Rainbow connected is the no 1 lead management and contact centre for the insurance sector. 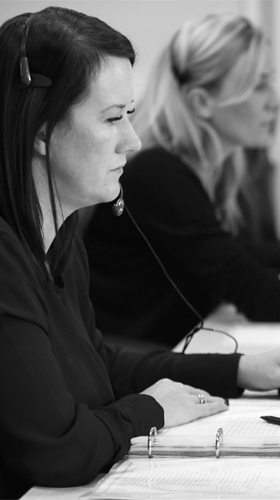 Our contact centre offers unrivalled results in speed and success of connecting insurers with clients. With many insurers purchasing data from the same source, it is imperative to reach the applicant before the competition. Meeting to outline campaign requirements and current conversion rates from the data. A proposal is drafted outlining our suggestions based on what you have told us. Once both parties agree the proposal documents they are sent to Admin and Compliance. Compliance will liaise with your team and sign off all relevant checks etc. Admin will arrange for TOBA’s to be drafted and sent for both parties to sign. IT will be instructed to sort delivery of data and any technical integration needed for us to start the campaign. Start date is agreed for the test. An account manager will be allocated to you where they will talk to you daily to sort issues and update you on performance. You will be sent weekly/Bi-monthly reports. At the end of the test another meeting will determine if both parties are happy and on agreement a long term relationship will be entered into. Previously insurers would manage the whole process, trying to contact, quote and retain their customers. With so many procedures in place meant they were slower to contact their data. 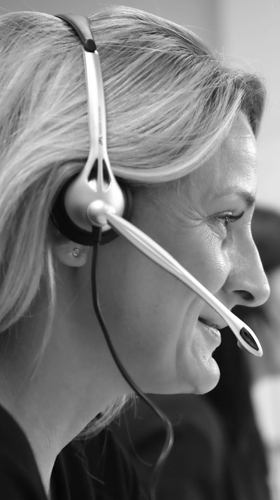 Rainbow has revolutionised this process and offered an unrivalled service to the insurer. What we do is simple, with our sole focus on the ‘contact’ of the data. Our bespoke C2C system and professionally trained team of agents has established us as No 1 at what we do and no one does it better. With Rainbow managing the ‘contact’ of the data, this means the insurer is free to do what it does best ‘quote’ the customer. Rainbow will manage all aspects of the data process, whether it is a live data feed, the insurers quoted diary, or the client historical and renewal database. 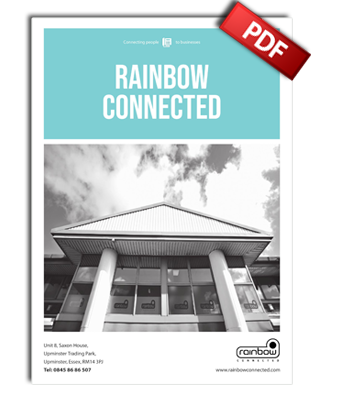 With Rainbow acting as their contact centre means the insurer is solely able to focus on quoting for new business and in turn converting more ‘live hot key transfers’ into sales. An instant win for the insurer. Many of Rainbow’s clients have initially started with a trial campaign, targeting one product type. With our agents taking over the ‘contacting’ of the data on behalf of the client. We have found that this approach gives our clients a chance to measure the success and analyse conversions. This we have found is the beginning of the journey for them, instantly benefitting for an uplift in the number of customers they talk to and sale conversions. So what started as one campaign, quickly grows to us managing all of their data. Rainbow wants to ‘set the standard in our industry’, and not ‘be the standard’. Setting a level of excellence, constantly perfecting our services to exceed our client’s expectations. Our concept is a simple, our dedication, innovation and constant drive to improve keep us fresh and open to change. To rainbow coming second is not an option. We believe that working as a team is essential to provide a professional and excellent customer service to our clients. Rainbow believes in going the extra mile, making ourselves accountable to our clients by ensuring we meet their targets and never failing to meet the commitments made. We pride ourselves on our reputation for professional excellence. To expand the business and be a 500 + fully staffed contact centre by 2020. We want to attract and retain the highest level of agents to make our business stronger and a centre of excellence. 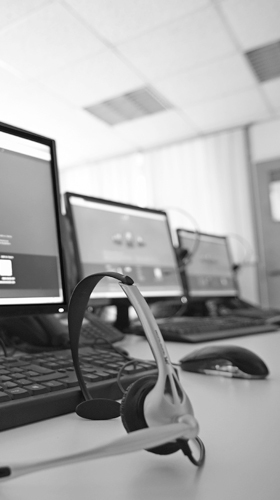 Continuous development of our bespoke software and systems to ensure we stay at the forefront of our industry. Never standing still, expanding our services to keep the business fresh and relevant. 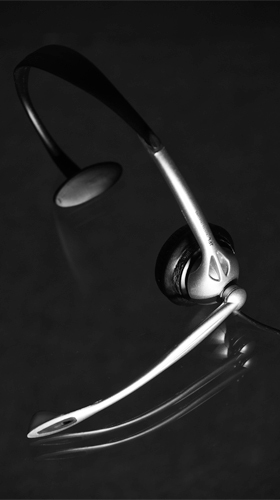 In 2012 RC decided to not buy an off the shelf call centre system but design its own one. We called it Click 2 Call (C2C). Six years on and we now have a full reporting direct dialing CRM system. Designed and maintained by our 12 developers based in Sofia, Bulgaria. If we need a new element added then a spec can be written, designed and implemented in a matter of days. Our team are forever rewriting elements to make sure the program runs faster than anyone’s in the market. Ensuring our tech is at the best it can be so our Agents are dialing and speaking to customers before any of the competition. 2019 will see us adding Computer Learning and Artificial Intelligence to help us gain an advantage on others in the industry. As a group we have been building websites since 1996. We currently have hundreds of websites generating leads for our clients. The list of websites range from Car insurance, HGV insurance, Motor trade insurance and many more. We employ a full time SEO expert as well as access to a team of over 15 Developers who work in the Group based in Sofia Bulgaria. With over 120 Apps on the Google play or Apple App store, the majority of these are for insurance and financial products that generate the group 1,000’s of leads per month. 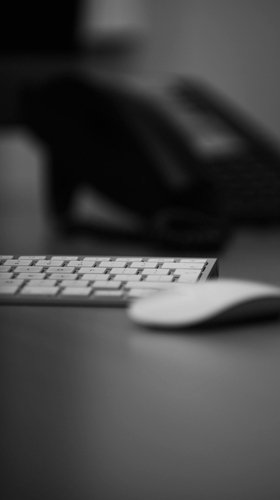 With IOS and Android developers in our team, changes and upgrades can be made easily. We pride ourselves as always being at the top of our game. Creating and keeping up with the new technologies that go with building Apps. With computer science and artificial intelligence playing a big part in the insurance industry and certainly instech. Rainbow has invested heavily in specific developers to make our system work intelligently. Our specially built program will be able to analyse data, giving us a better insight of when leads are best to be called and even validate customer details. This technology is definitely disruptive and will have a huge impact on how we manage our data. Our developers hope to be beta testing this in the second quarter of 2018 to be fully functioning by early 2019 giving Rainbow a massive advantage over our competitors. All Rainbow’s database servers are located in our server farm within our own network and data centre. Protected by our own firewall on our dedicated leased line internet connection. 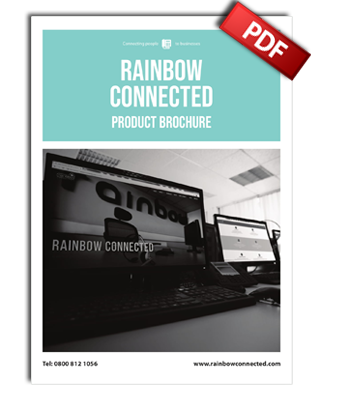 Rainbow utilises server virtualisation to maximise resources and minimise downtime. Our data centre is fully air conditioned with redundant power supply to protect from power outages and surges. All servers and equipment are regularly patched and updated to maximize security. Back up’s are taken every night to our own backup vault and replicated to our Bulgaria office. All data is transmitted over secure, encrypted channels. Facilities are managed by Rainbow’s internal IT support team. By using our own facilities and support staff, we can vet all staff coming into contact with the data. 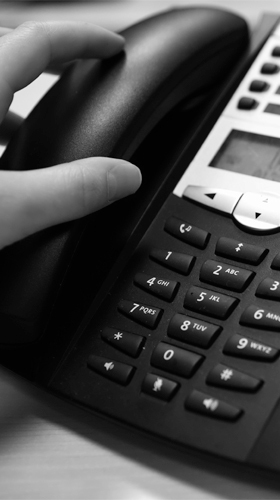 As an additional security measure the use of handheld devices within the call centre are controlled and our wireless network is protected by WPA2 encryption and the passphrase regularly changed to minimise the risk of unauthorised access. Quick and easy online view of our brochure and contact us. Quick and easy online view of our product list and contact us. Discover our product list to get more profit from your insurance leads.